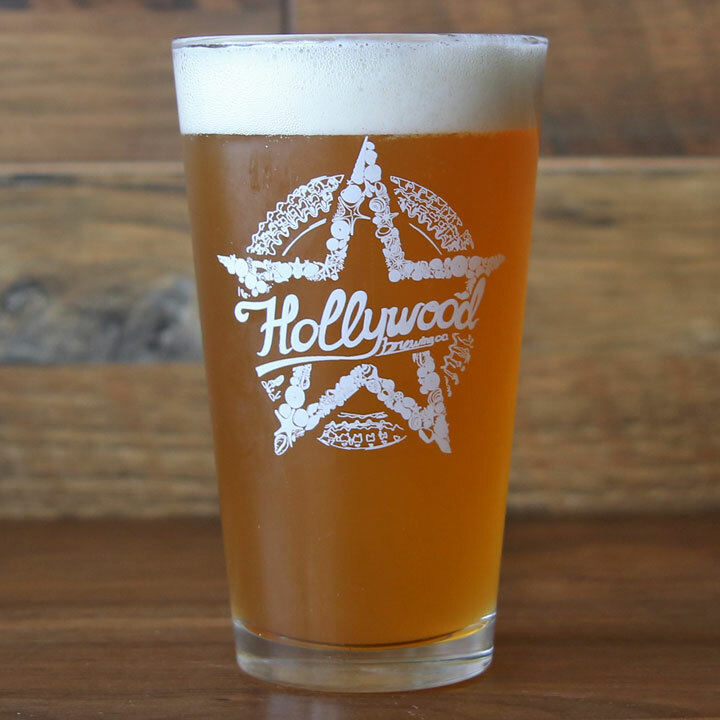 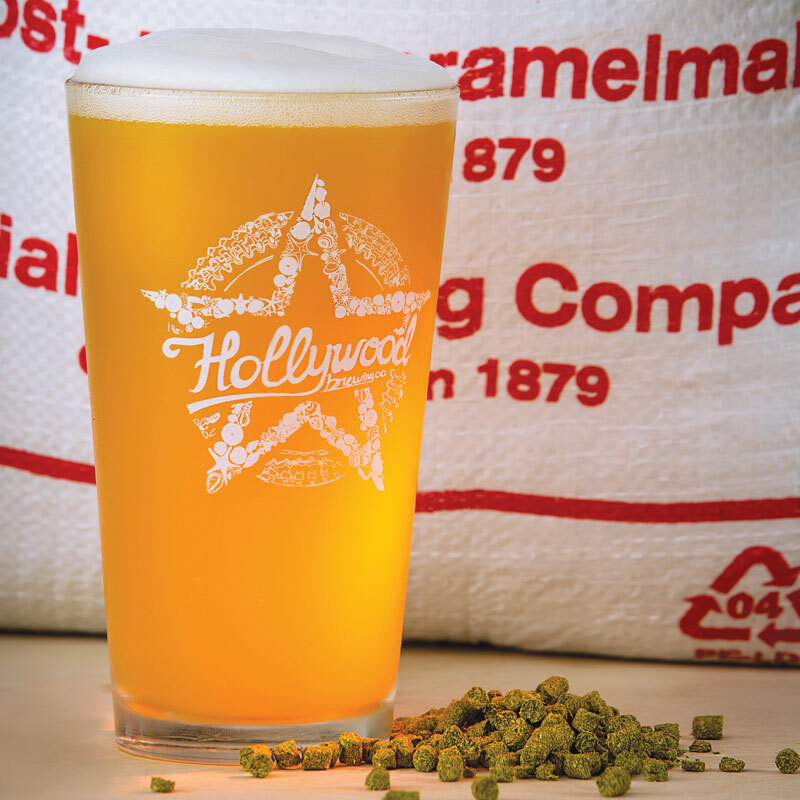 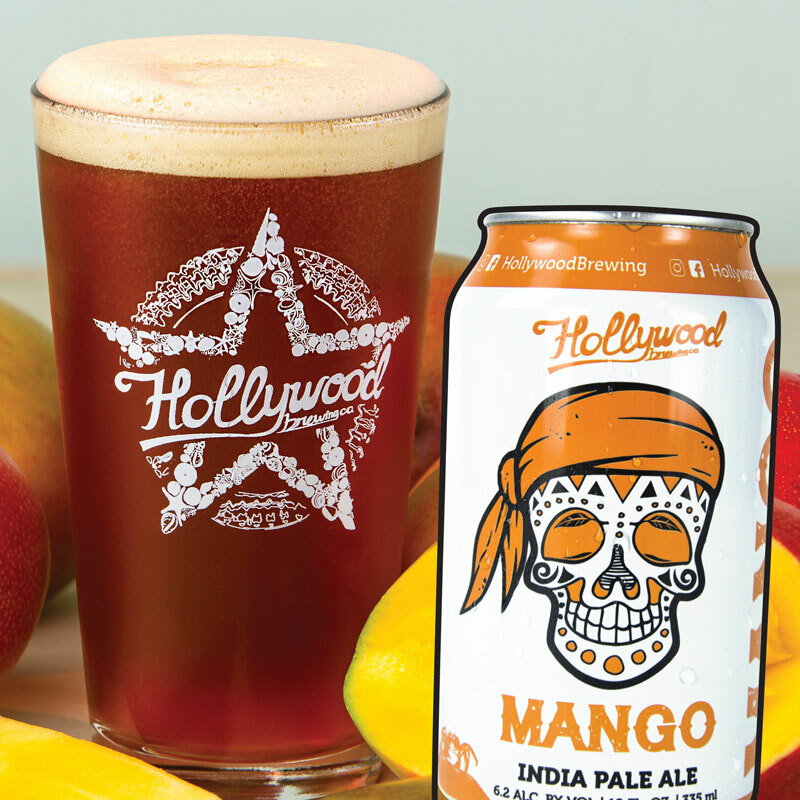 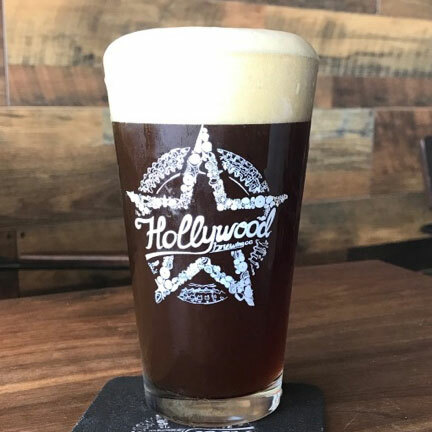 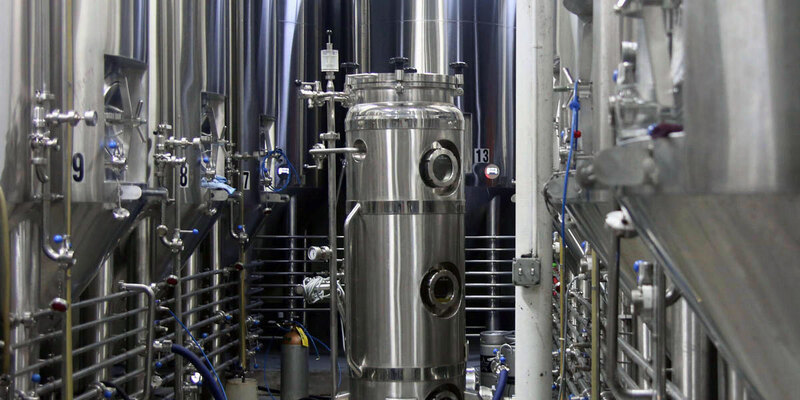 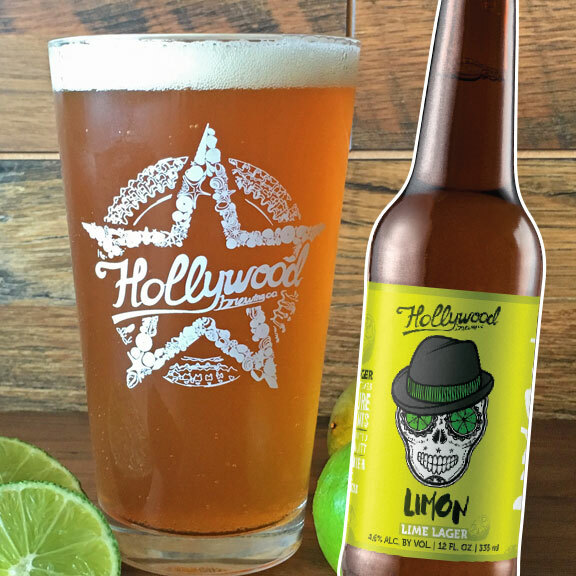 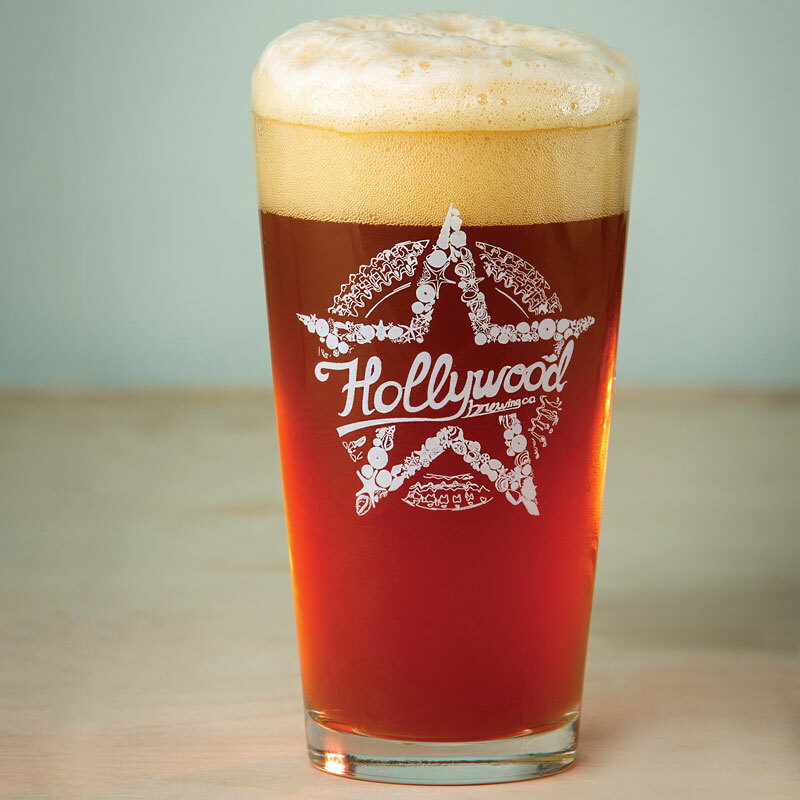 Our Craft Beers - Hollywood Beer Co.
Visit us at our BrewPub on the beach or join us for a tour at our large production facility. 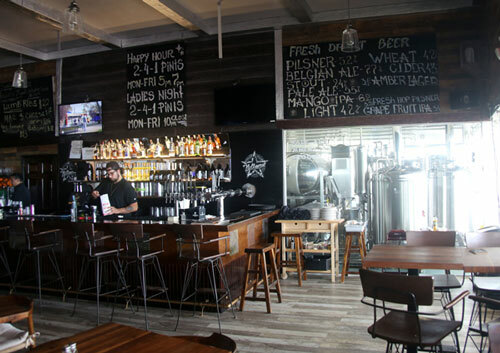 Sign up for our mailing list & stay in the loop! 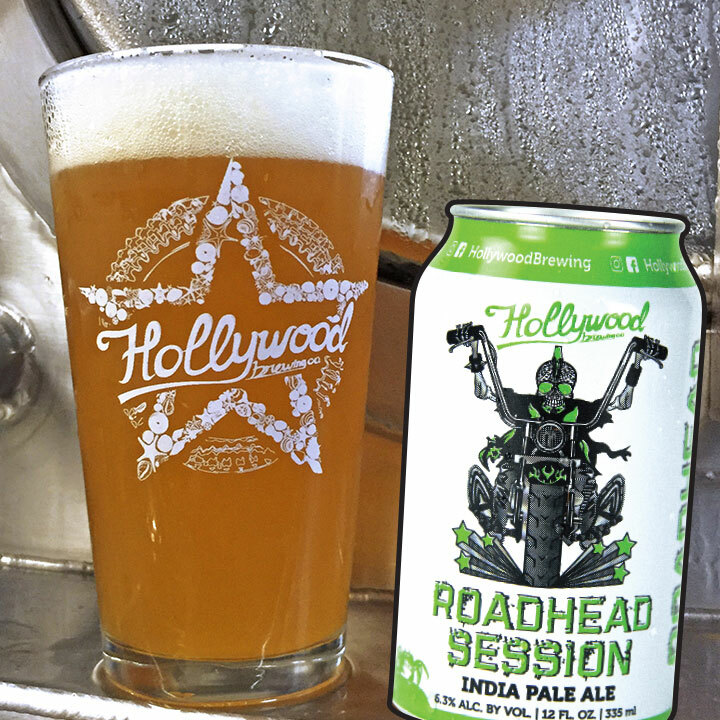 Please see our Facebook page for upcoming tour dates. 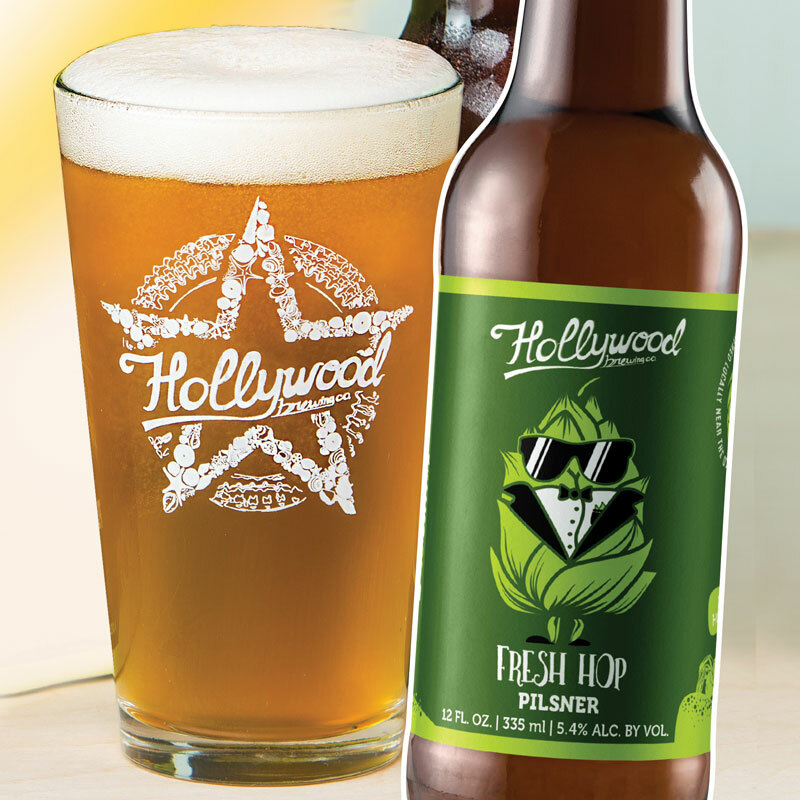 Copyright by Hollywood Brewing Co.. All rights reserved.